Fourth in the series of children's books for Saivite Hindus, based on the holy Vedas, the world's oldest scripture, for children 8-10 years of age. 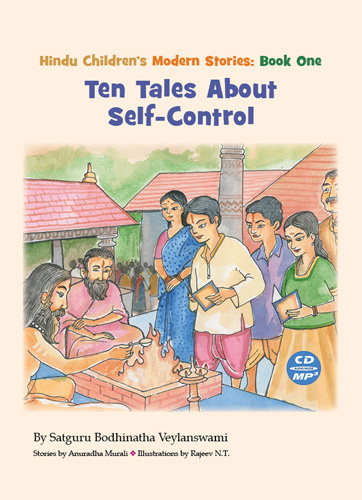 It is an authentic resource for parents and teachers seeking to educate children in Hindu beliefs, ethics, culture and customs. 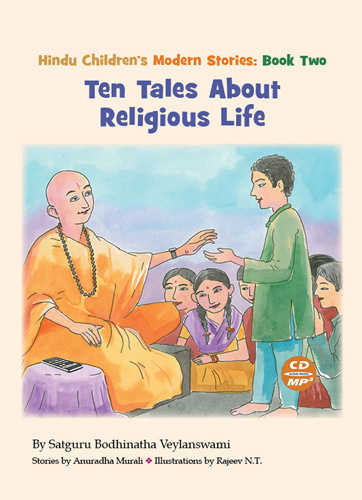 The "why" of each belief and practice is explained, giving children unique insight into their religion. 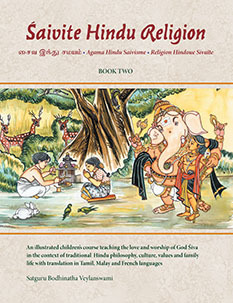 172 pages, in color, translated into Tamil, Malay and French.